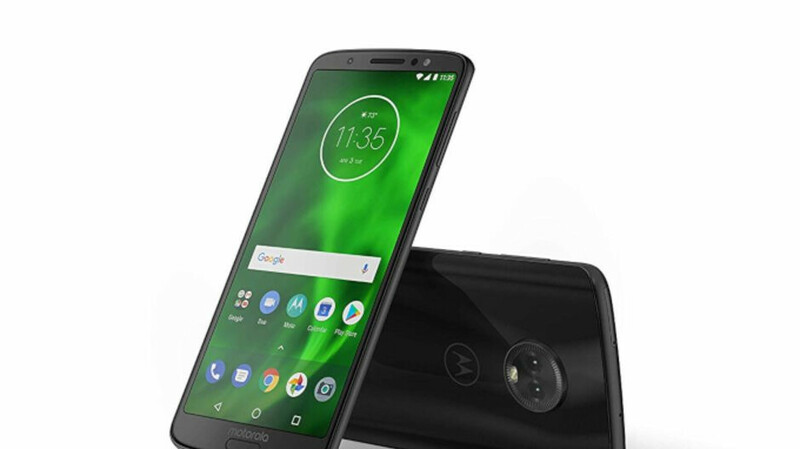 The Moto G6 was originally priced at $250, but the phone has been the subject of so many deals that would have to look hard to find a retailer that would sell it for its full retail price. Nowadays, customers can buy the Moto G6 much cheaper and they don't even have to try too hard. Currently, Amazon is running a deal on the Moto G6, which is now available for purchase for 30 percent off. What's interesting is that both the Prime Exclusive and standard versions have been discounted, although the former is a bit cheaper since it comes pre-installed with a selection of Amazon apps. It's worth mentioning that both the 32GB/3GB RAM and 64GB/4GB RAM variants are on sale at Amazon, so you'll have plenty of choices if you decide to go for the Moto G6.